19 to proclaim the year of the Lord’s favor." By this, we saw how Jesus is the Good News. But there are two other points to be made about this prophecy from Isaiah 61 which is fulfilled in Jesus in Luke 4. Elsewhere in the writings of Isaiah, Moses and Israel's other prophets, we have gotten a peek at the complex unity of YHWH. We get another peek here, too. As we have said in other articles, the New Testament is in the Old Testament concealed, and the Old is in the New revealed. The Son is speaking, saying the Spirit of YHWH is on Him. 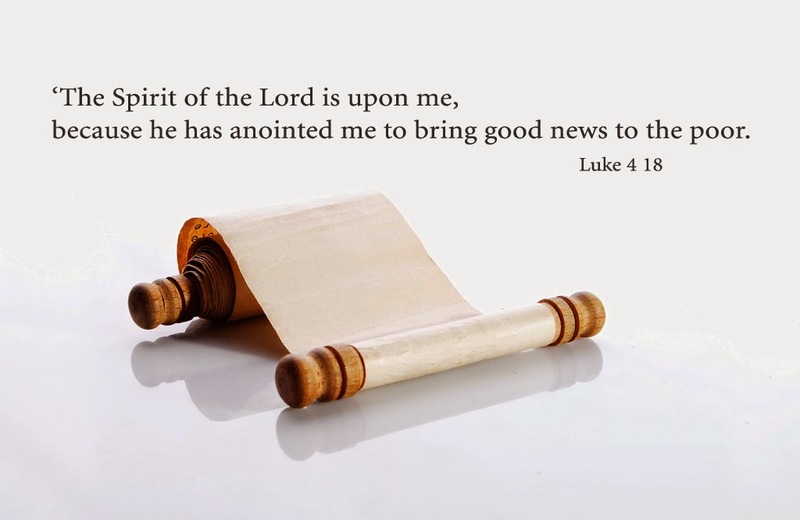 It is the Father Who anoints Him to bring the good news to the poor. Putting it another way, the third Person of the Trinity is upon the second Person as the first Person has anointed Him to preach the Gospel. The One God of Israel acts in complete unity to achieve the salvation of His creations, rebellious though they are. And now we come to our second point. This is the part of our story which highlights some of that rebellion we just talked about. This is so repulsive a thought for His former neighbors that it sends them all into a rage, and they immediately try to kill Jesus, but He eludes them and goes on His way. Even as early as then, Jesus already prophesied that many in Israel would reject their own Messiah. 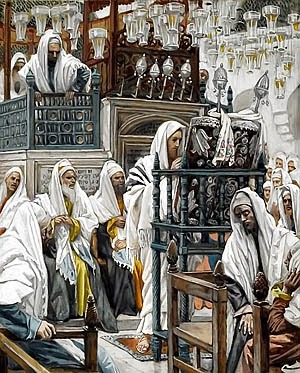 Even that early in His ministry, He had already told them that He was sent not just for the Jewish nation, but for His people among the Gentiles as well. 30 For my eyes have seen Your salvation. And He has been exactly that. Simeon said he has seen "YHWH's salvation." The name Yeshua means "YHWH saves." Jesus is the Jewish Messiah, but He is Messiah not just for His Chosen People, but for all who would receive Him. If you have not given Him His rightful place in your heart yet, I pray you will do so today. Ask Him in, and He will answer your prayer.